Hi, I have been trying to get VTT running on my machine Win7. Am I doing something wrong? 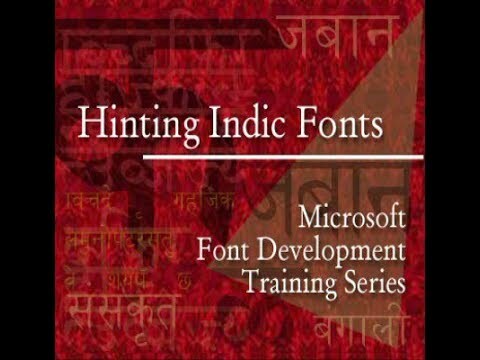 I have been following the only tutorial I have found "hinting indic fonts ", I set everything as mentioned but none of the tools seems to take action as seen in the tutorial or as expected after experience from FontLab V. Is there some pre-procedure only to be able to make a simple link and see the result, please? Could anyone share a test file with me - one hinted glyph or so - so I can see if I am having some sort of bug or am I only unable to work with this program? Are you using a TrueType font (TTF) as input for VTT? I think you are viewing the original outline, not the gridfitted one. Try ctrl-G, and you should see the resulting outline modification of your instructions. @Jens Kutilek Thanks Jens! Looking forward to discover the world of hinting! Michael Duggan (http://typedrawers.com/profile/829/Mike Duggan) has a blog with tutorials for VTT on MSDN. @Viktor Rubenko thanks, yes it seems to be not working. Unfortunatelly I haven't found any user made tutorials that would explain such basics to a beginner. 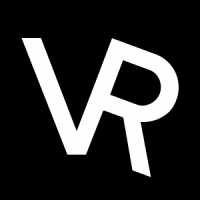 Although this thread makes reference to a slightly older version of VTT, there is a lot of general useful information contained within. Sad news. I hope that you will be able to restore your guides in a short time. The article about the hinting of variable fonts was super useful. Perhaps you could still access the content through the Wayback Machine? So, do you still have these articles in any form(txt, pdf, html) or they are completely lost? Maybe if you have it, can you share them? Couldn't they be hosted somehow on typedrawers?